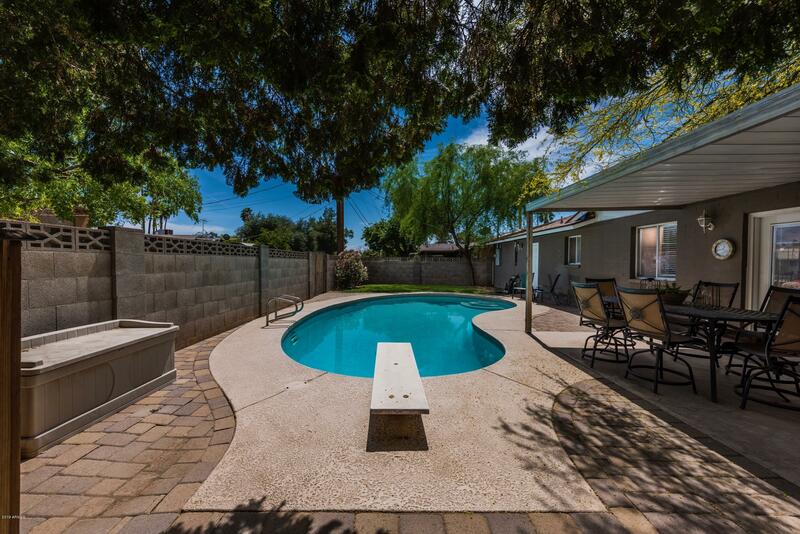 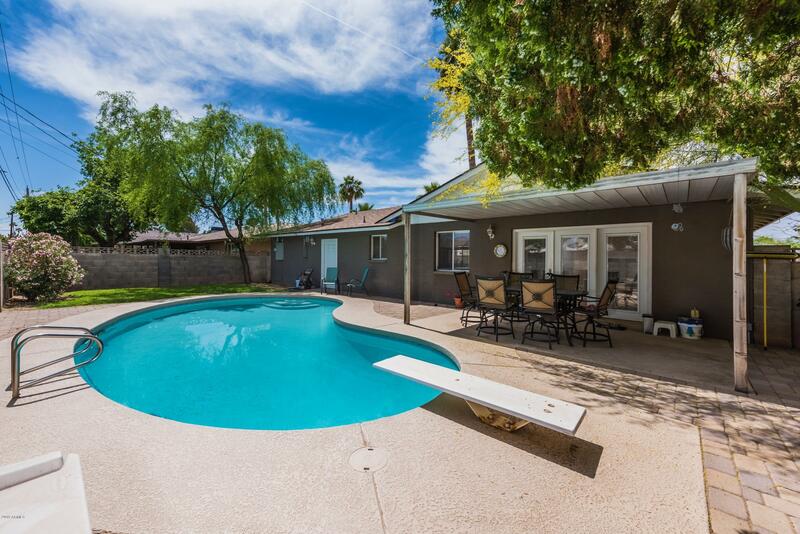 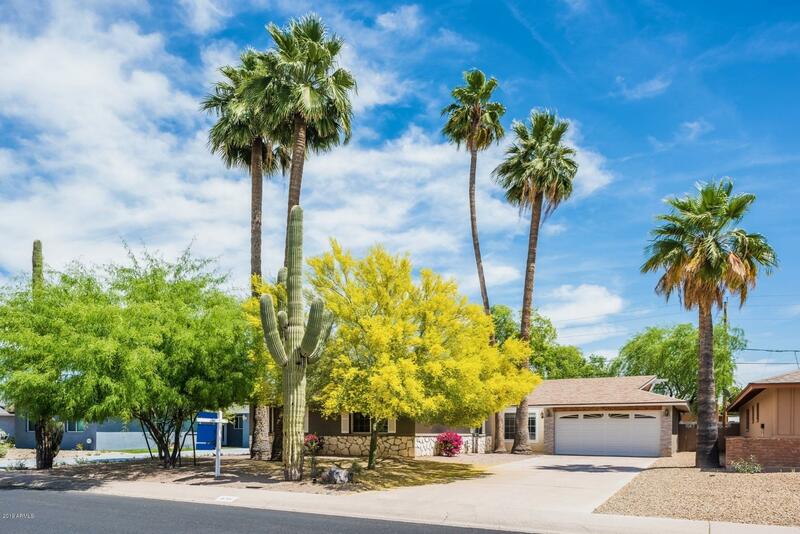 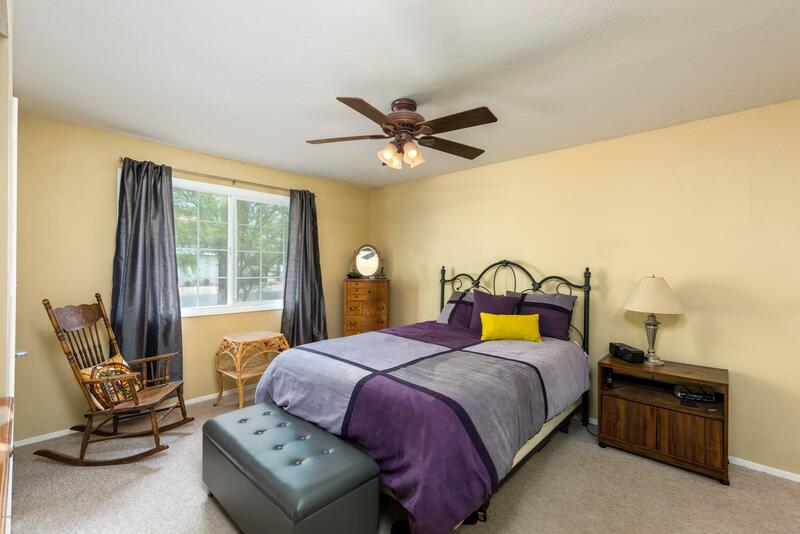 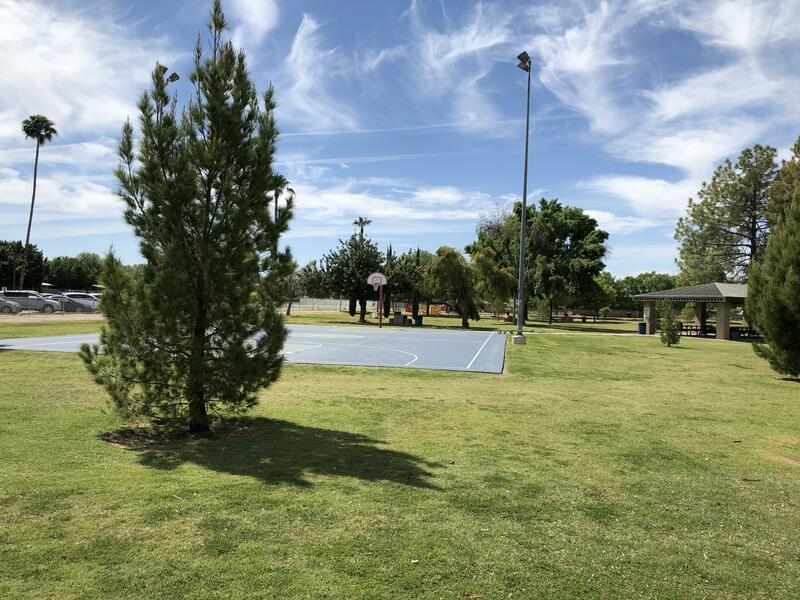 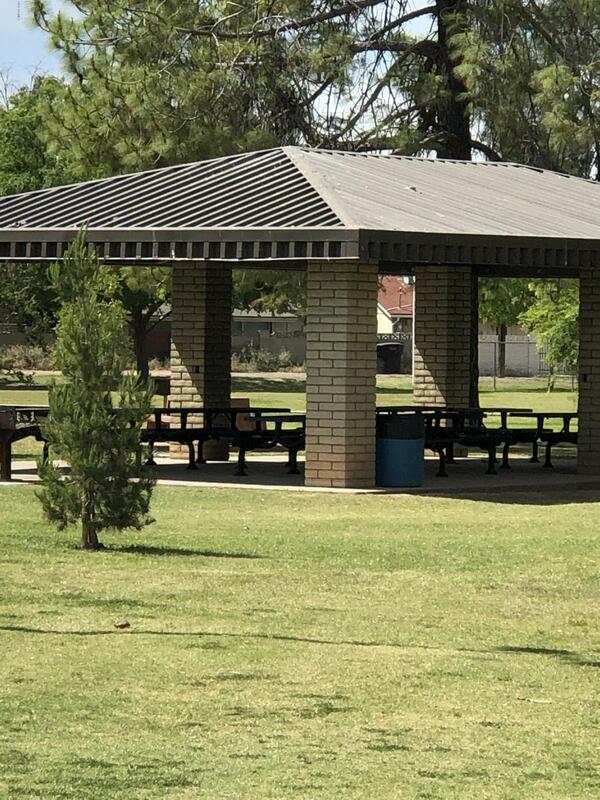 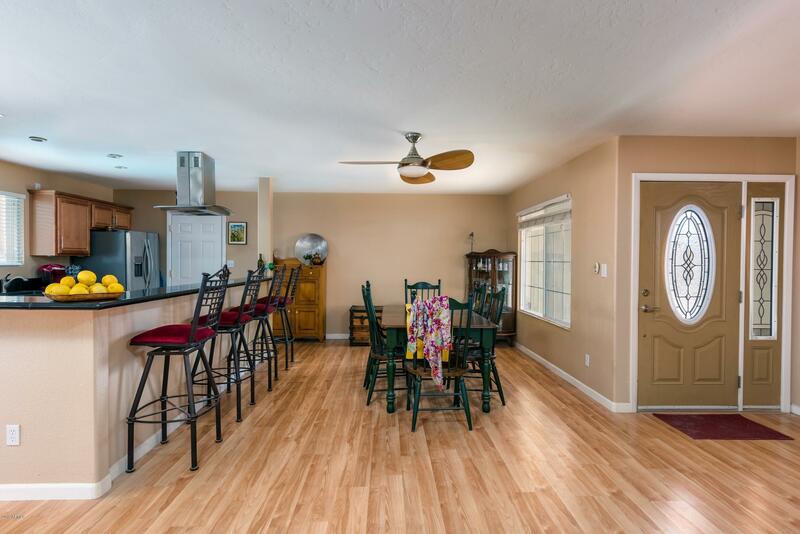 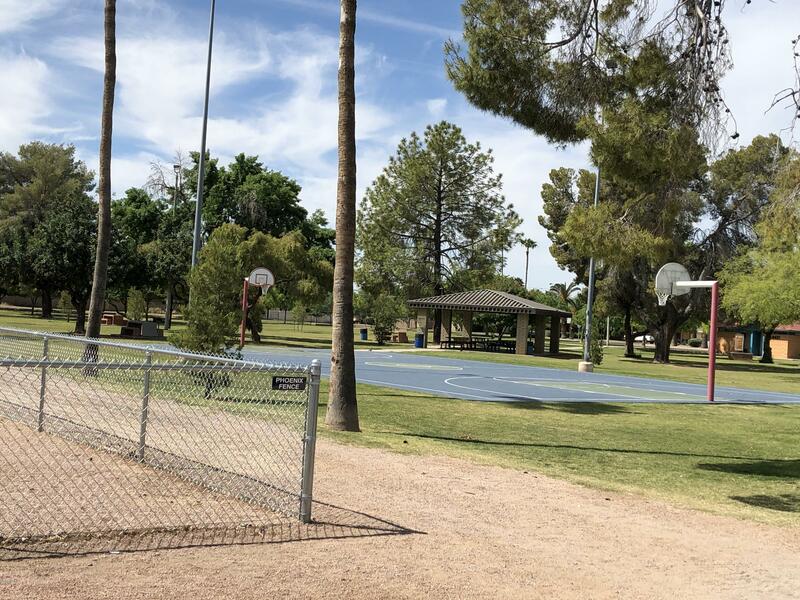 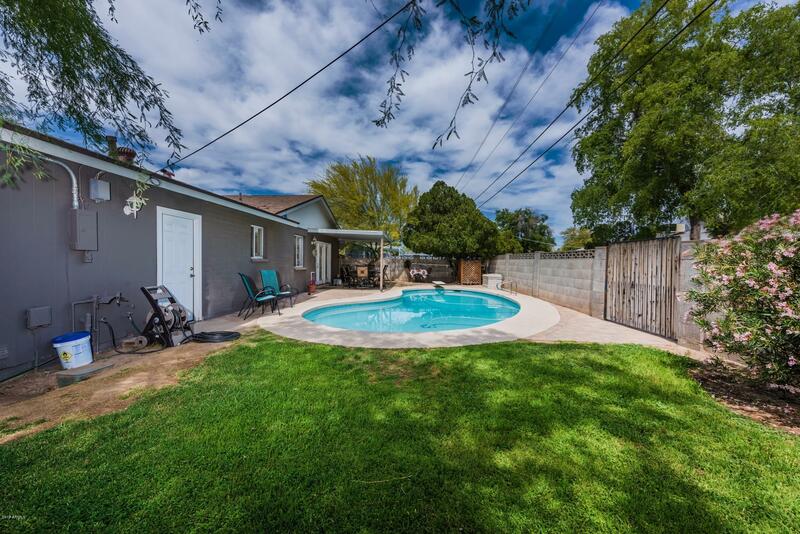 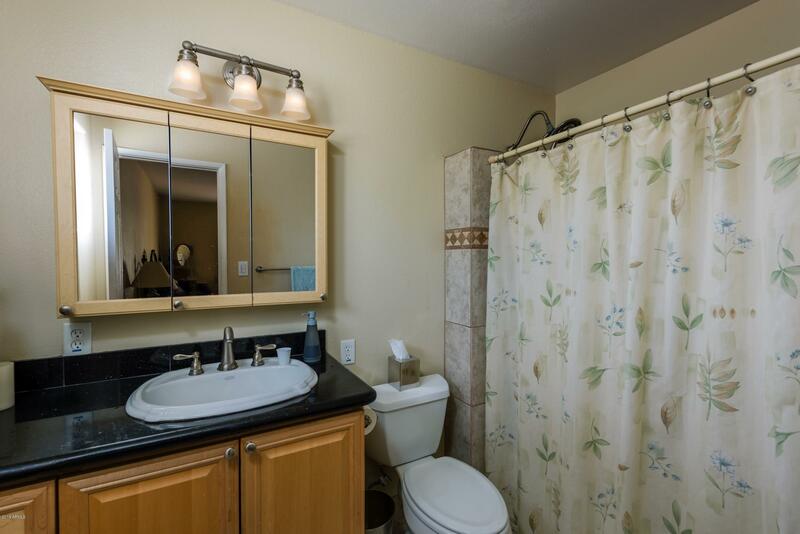 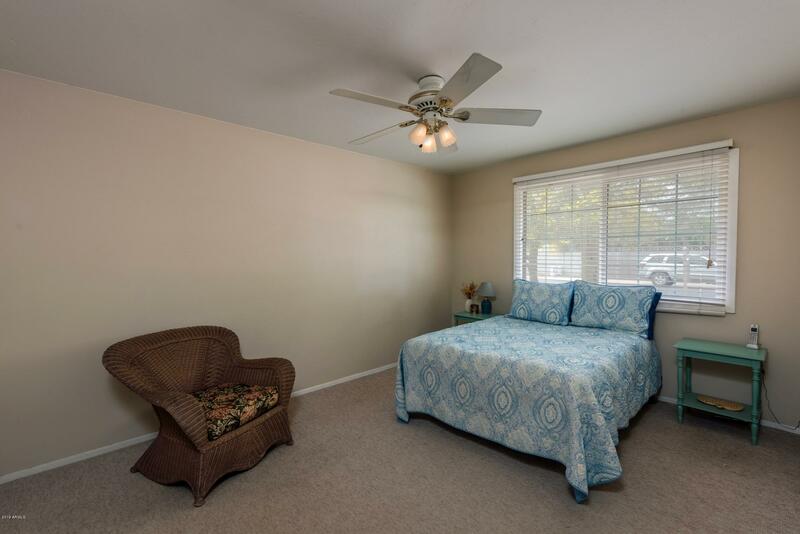 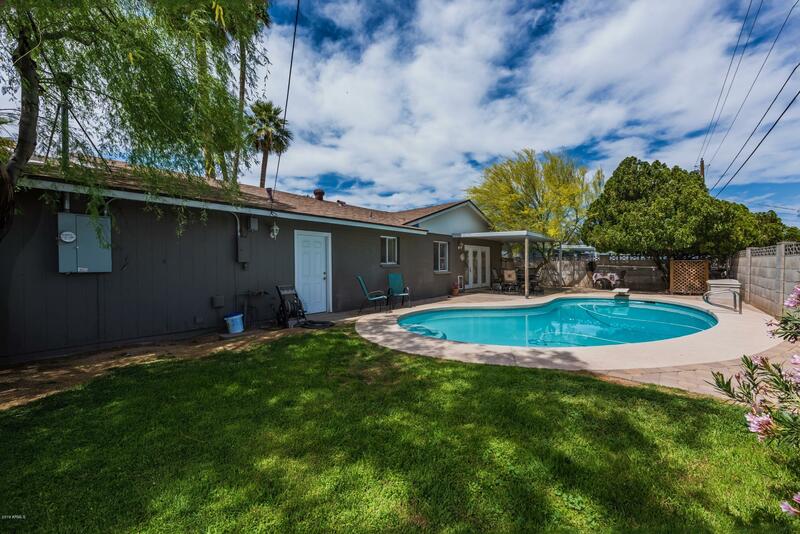 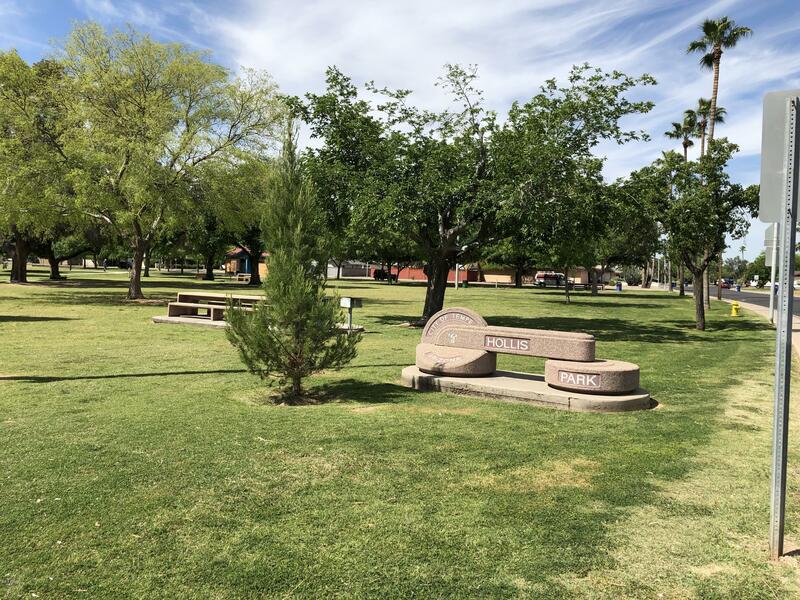 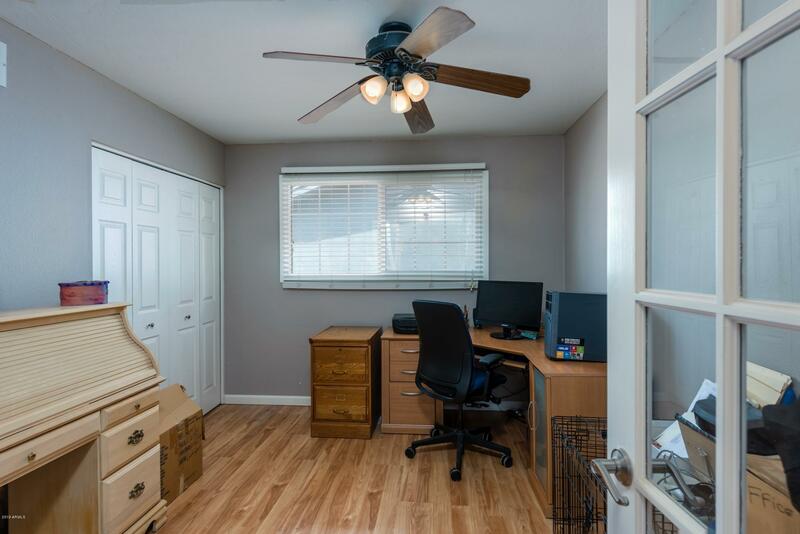 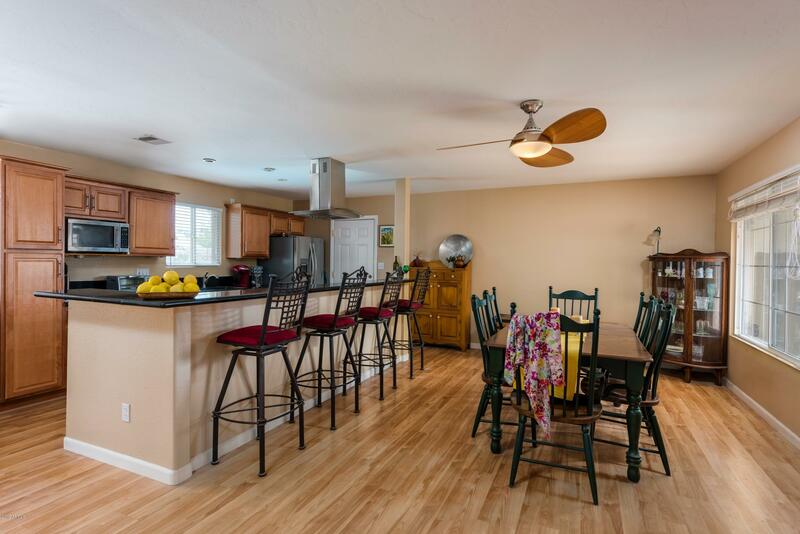 Remodeled home in quiet, secure area 3 miles from ASU. 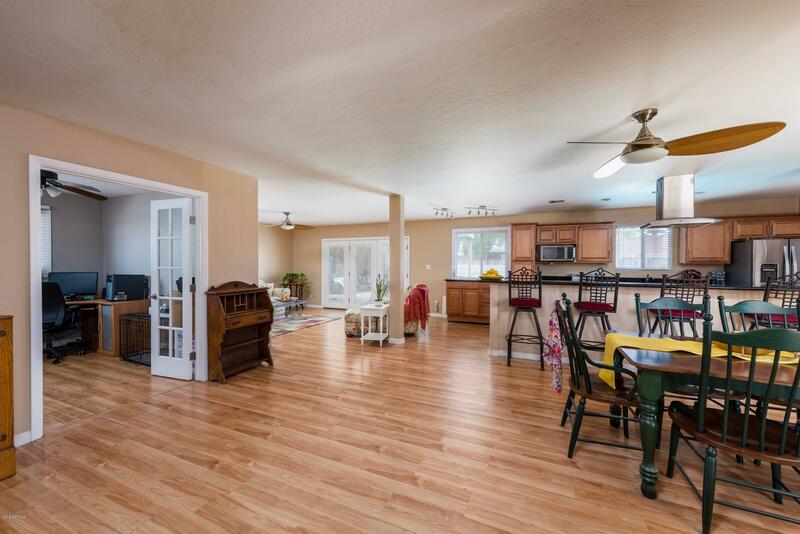 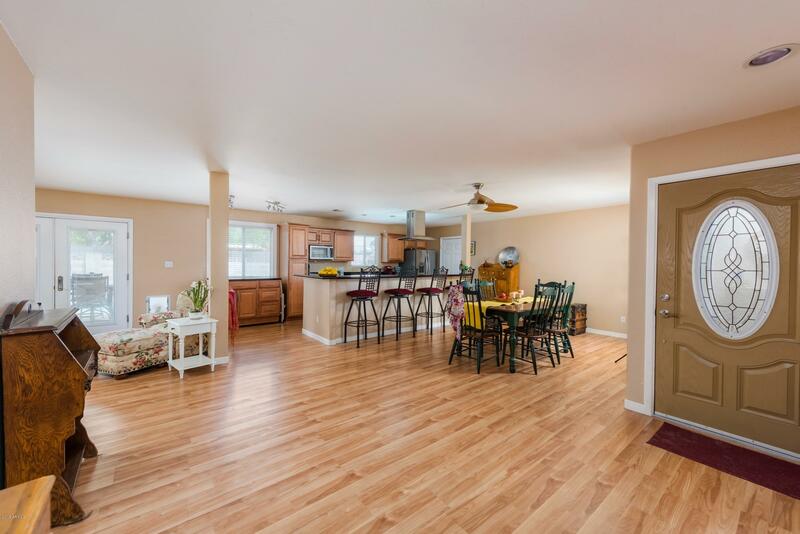 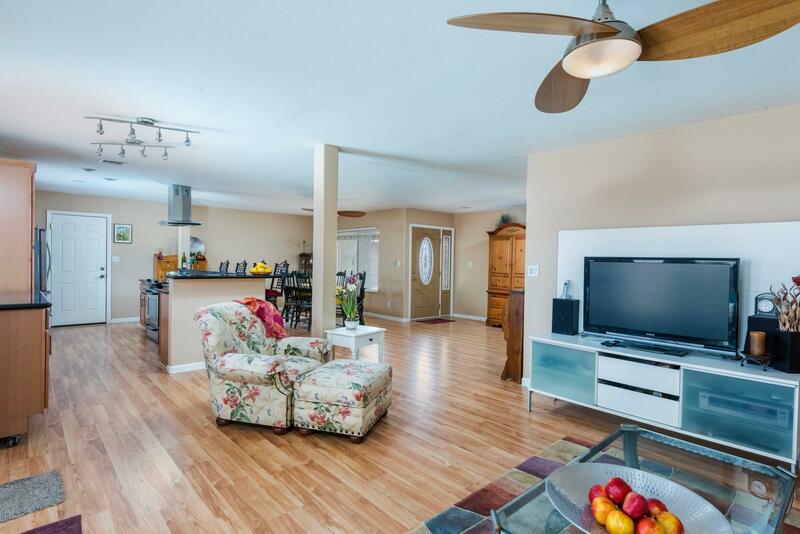 Get ready to entertain in this spacious, open concept floor plan. 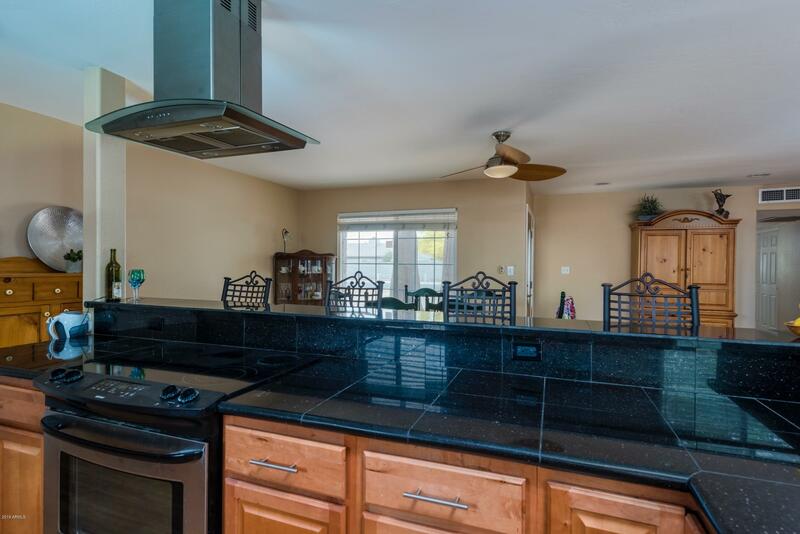 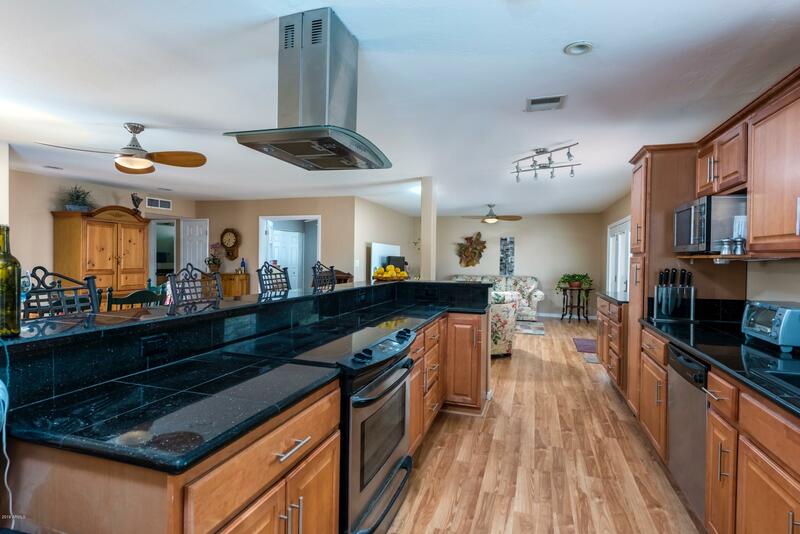 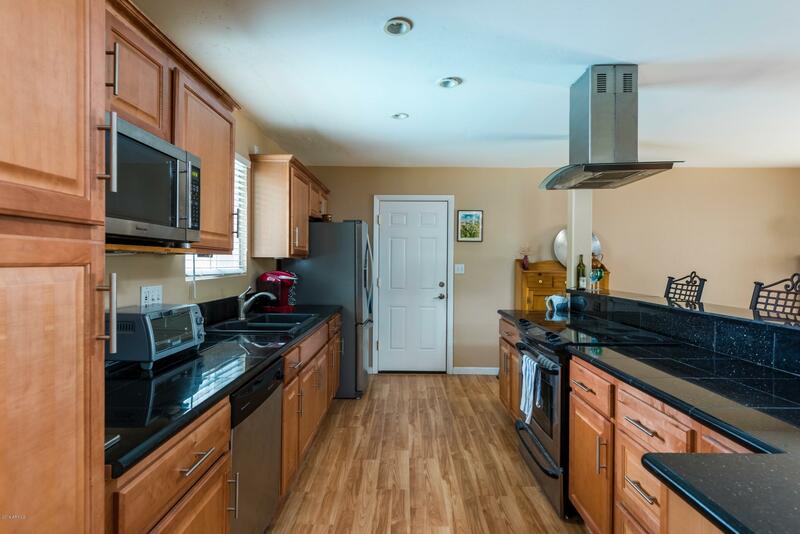 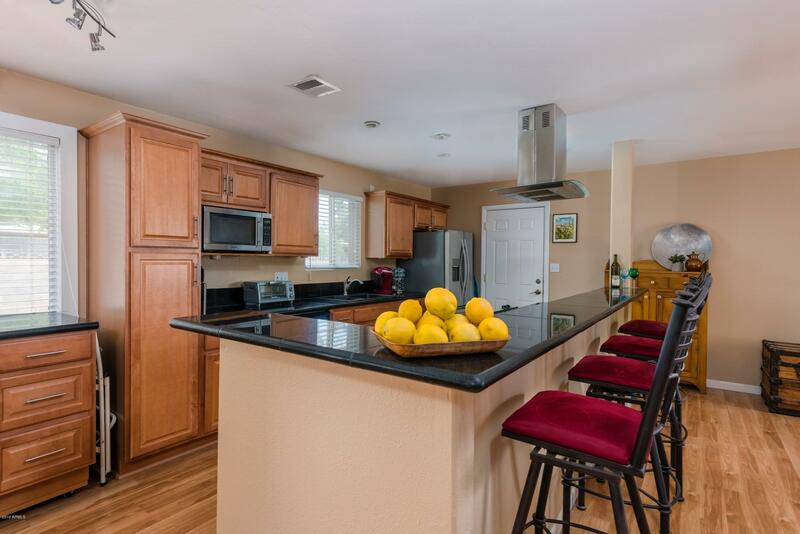 Combined dining and kitchen area with new maple cabinets, granite countertops and appliances. 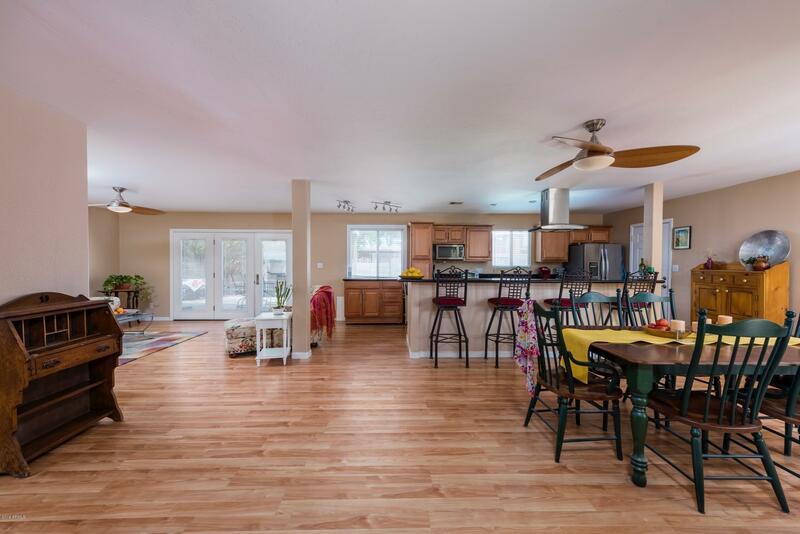 More counter seating allowing space for conversation or a light, bright location for kids with homework. 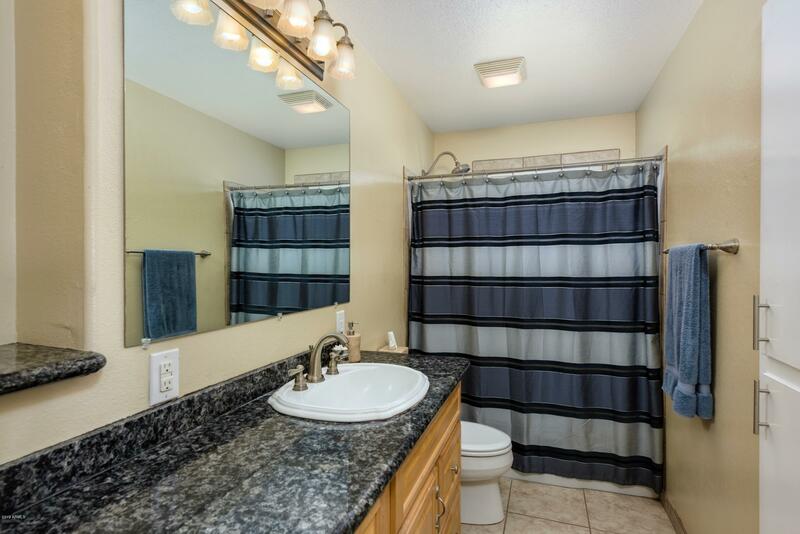 New baths and flooring throughout home. 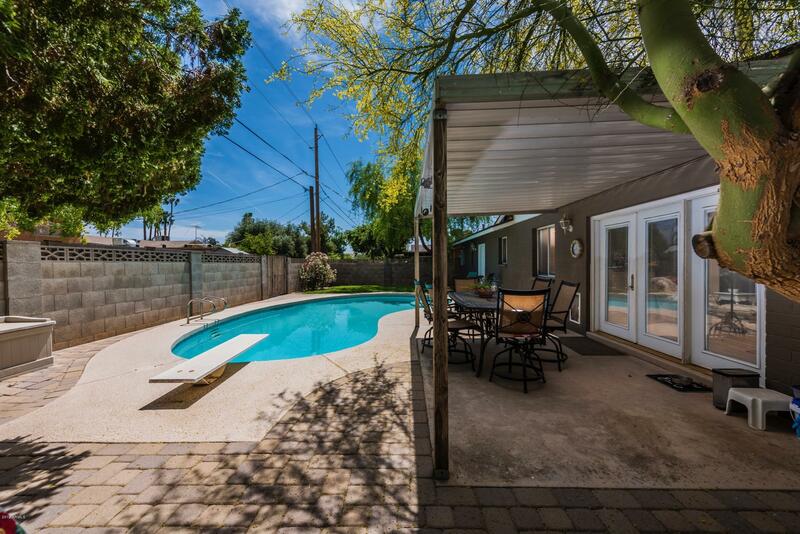 Newer roof, pool equipment and surfacing and air conditioning/heat system. 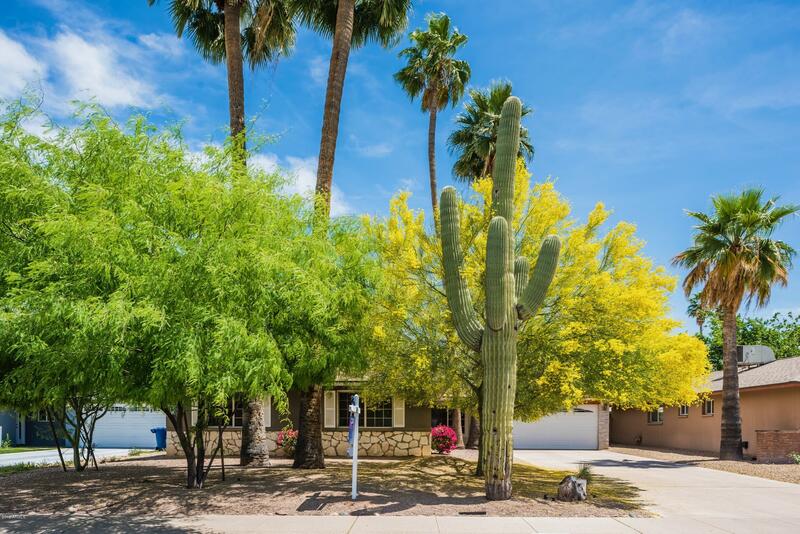 Low maintenance landscaping. 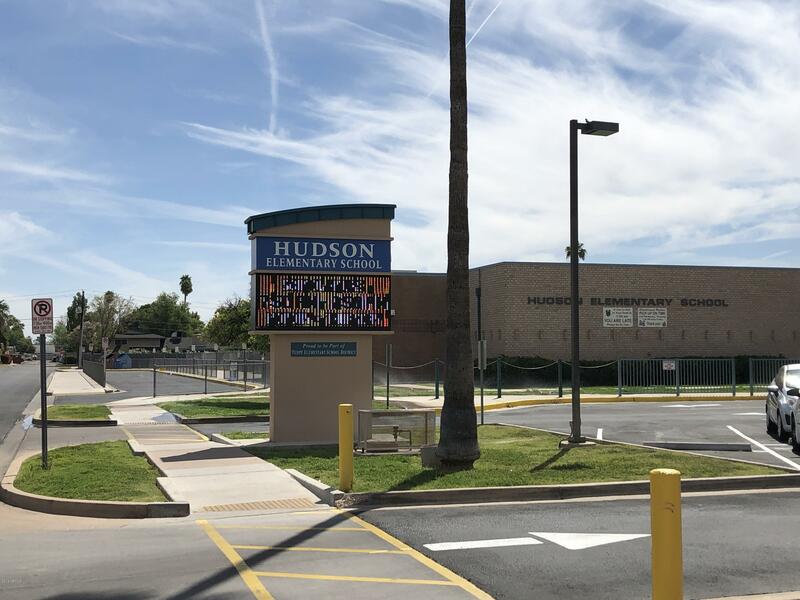 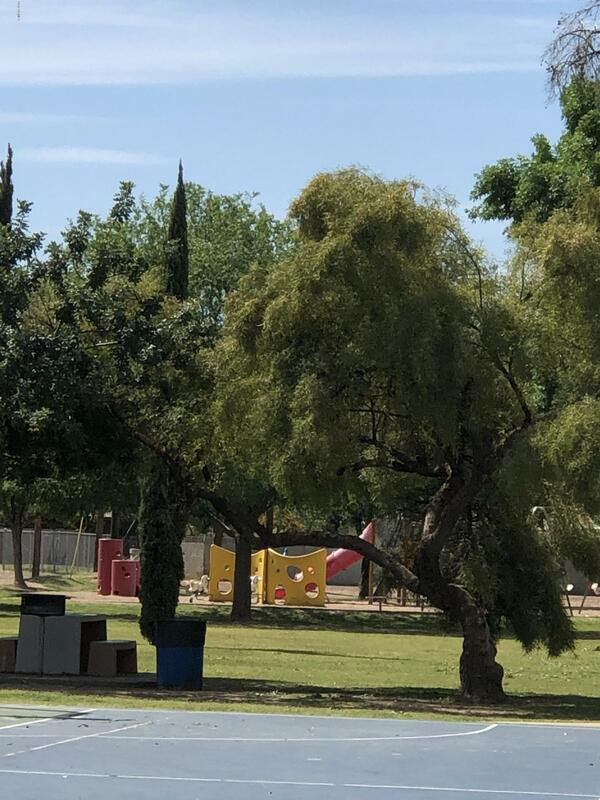 Walk to park and schools. 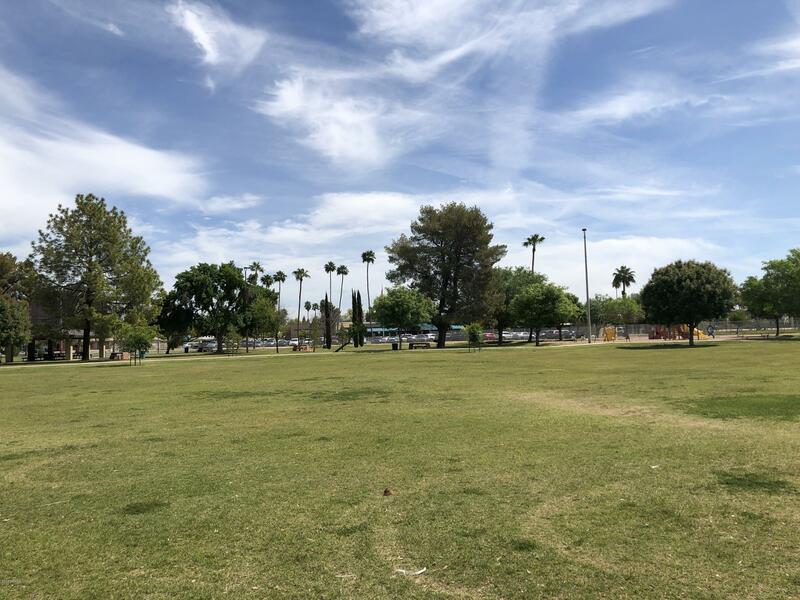 Bike or ride the light rail to ASU. 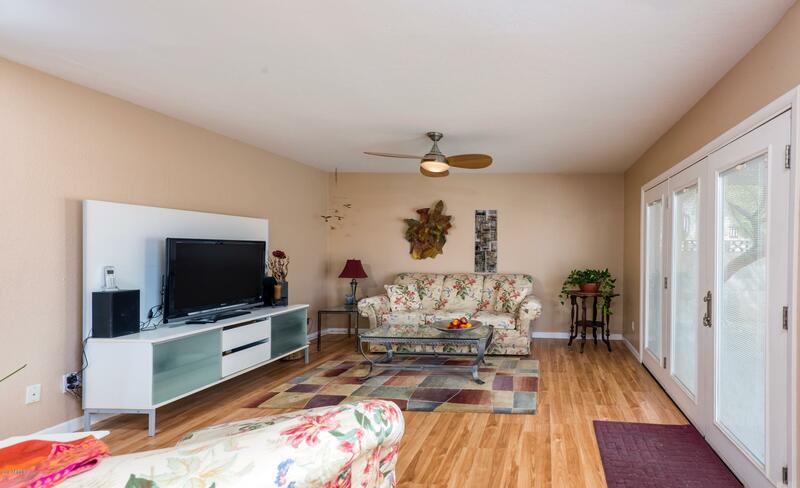 Easy access to highways without the noise; convenient to shopping, food and entertainment.